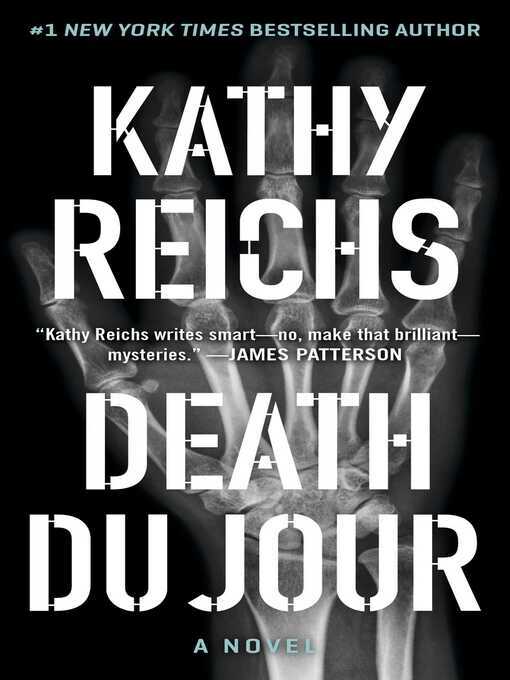 Forensic anthropologist Kathy Reichs exploded onto bestseller lists worldwide with her phenomenal debut novel Déjà Dead—and introduced “[a] brilliant heroine” (Glamour) in league with Patricia Cornwell’s Kay Scarpetta. Dr. Temperance Brennan, Quebec’s director of forensic anthropology, now returns in a thrilling new investigation into the secrets of the dead. In the bitter cold of a Montreal winter, Tempe Brennan is digging for a corpse buried more than a century ago. Although Tempe thrives on such enigmas from the past, it’s a chain of contemporary deaths and disappearances that has seized her attention—and she alone is ideally placed to make a chilling connection among the seemingly unrelated events. At the crime scene, at the morgue, and in the lab, Tempe probes a mystery that sweeps from a deadly Quebec fire to startling discoveries in the Carolinas, and culminates in Montreal with a terrifying showdown—a nerve-shattering test of both her forensic expertise and her skills for survival.